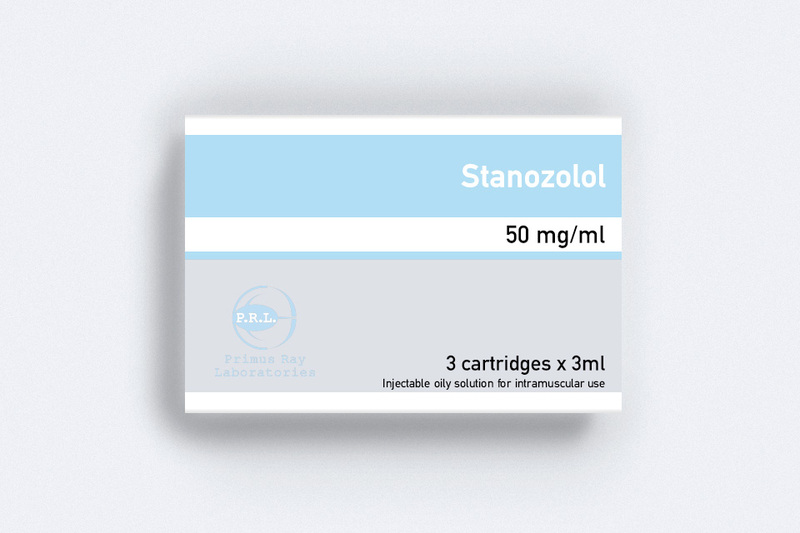 Stanozolol Injectable 50 is indicated prophylactically to decrease the frequency and severity of attacks of angioedema. It is also indicated breast cancer in postmenopausal women, and for anaemias, osteoporosis, and catabolic disorders. 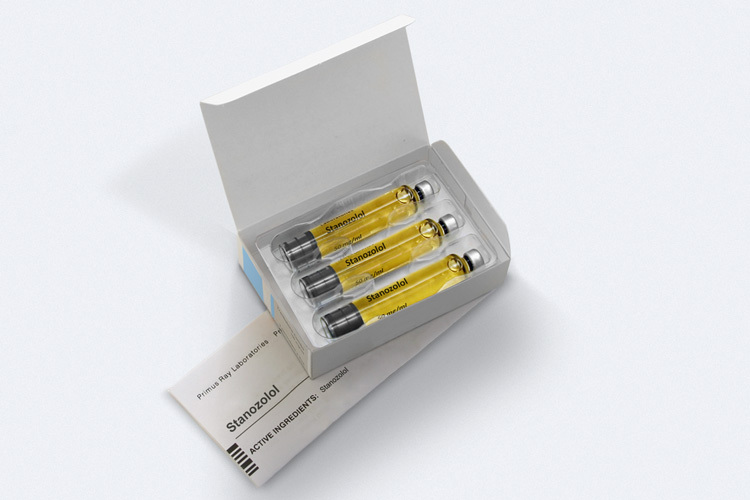 Anabolic steroids are synthetic derivatives of Testosterone. Stanozolol has been found to increase low-density lipoproteins and decrease high-density lipoproteins. These changes are not associated with any increase in total cholesterol or triglyceride levels and revert to normal on discontinuation of treatment. Hereditary angioedema (HAE) is an autosomal dominant disorder caused by a deficient or non-functional C1 esterase inhibitor (C1 INH) and clinically characterized by episodes of swelling of the face, extremities, genitalia, bowel wall, and upper respiratory tract. Reverses catabolic processes and negative nitrogen balance by promoting protein anabolism and stimulating appetite if there is concurrently a proper intake of calories and proteins.